Bearing 6-2007108A SPZ, Samara, Russian Federation. Type - tapered roller. Single row. Separable. Metric dimensions (dxDxT): 40x68x19 mm. Corresponds to the soviet and CIS bearing designation 2007108 GOST 27365-87. 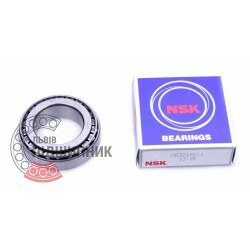 Tapered roller separable bearing 32008 XJ NSK, Japan. Net product price: 166,65 грн. Gross product price: 199,98 грн. Available for order 199,98 грн. 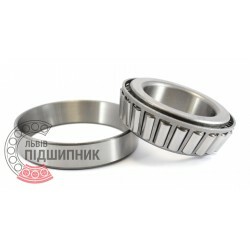 Bearing 32008 X Timken, United States. Type - tapered roller. Single row. Separeble. Metric dimensions (dxDxT): 40x68x19 mm. 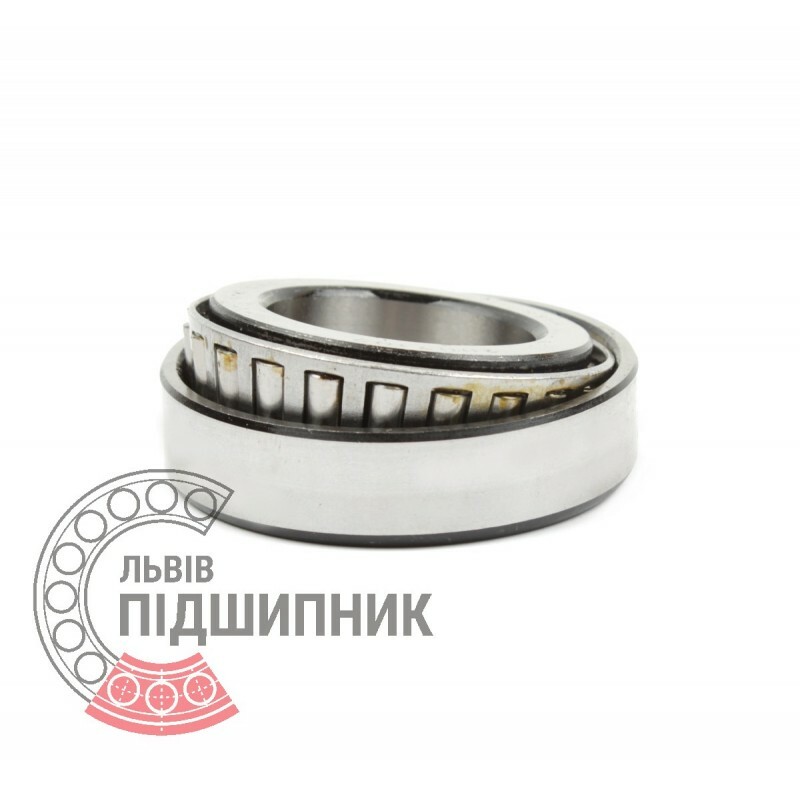 Corresponds to the bearing 2007108 GOST 27365-87. Bearing 32008 CPR, China. Type - tapered roller. Single row. Separeble. Metric dimensions (dxDxT): 40x68x19 mm. Corresponds to the bearing 2007108 GOST 27365-87. Hurry up! Last items in stock! 76,82 грн. Bearing 32008 AX ZVL, Slovakia. Type - tapered roller. Single row. Separeble. Metric dimensions (dxDxT): 40x68x19 mm. 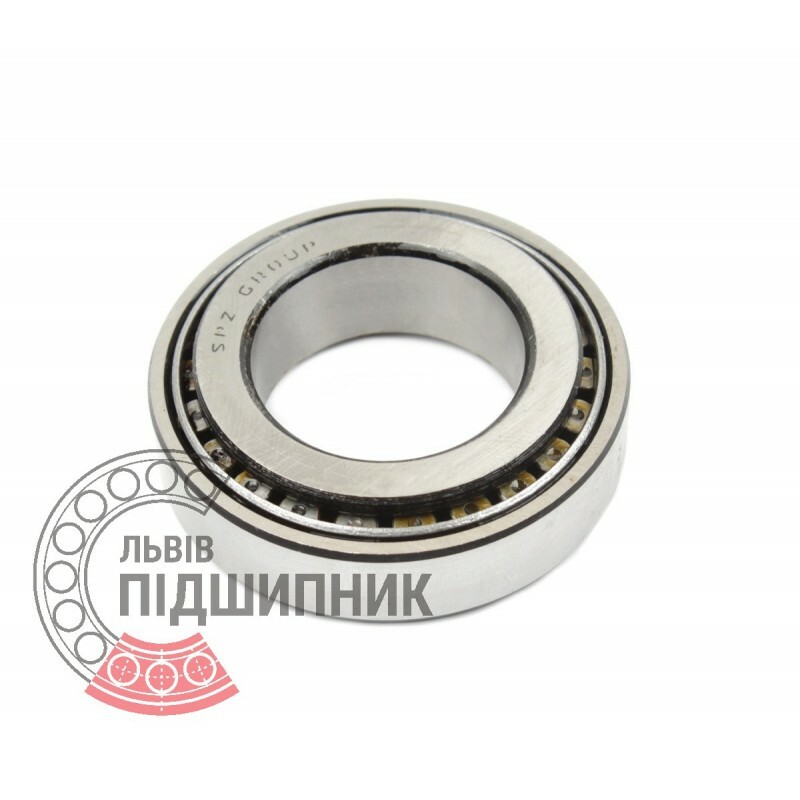 Corresponds to the bearing 2007108 GOST 27365-87. 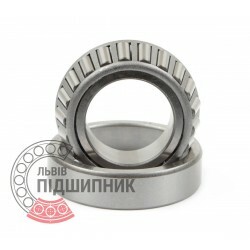 Net product price: 169,95 грн. Gross product price: 203,94 грн. Hurry up! Last items in stock! 203,94 грн. Bearing 32008 AX CX, Poland. Type - tapered roller. Single row. Separeble. Metric dimensions (dxDxT): 40x68x19 mm. 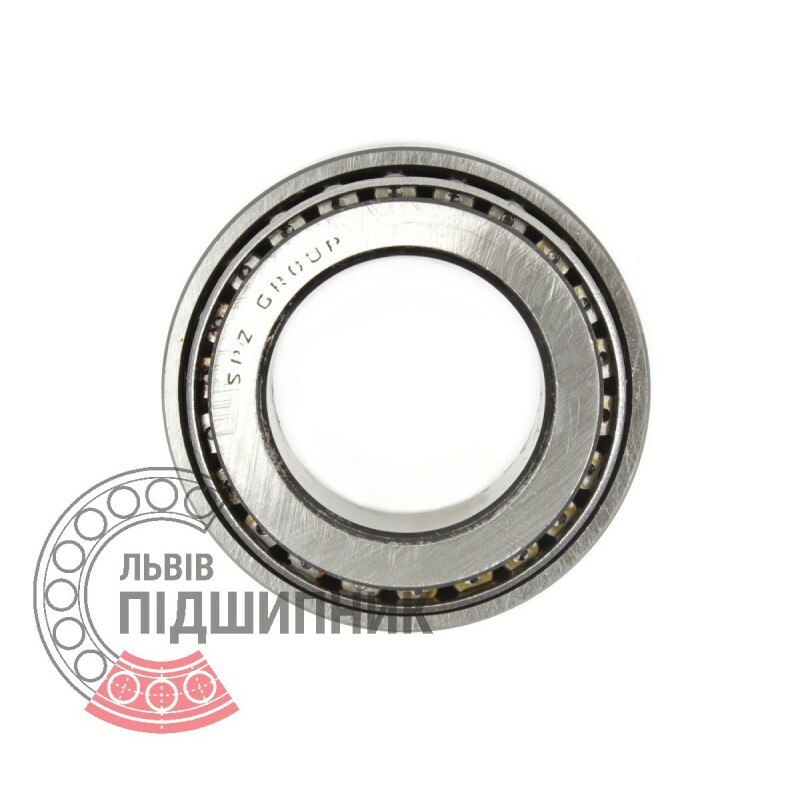 Corresponds to the bearing 2007108 GOST 27365-87.